Ding dong, 2018 is dead. Meh…for me and my family, 2018 wasn’t the worst and it wasn’t the best. How about for you? 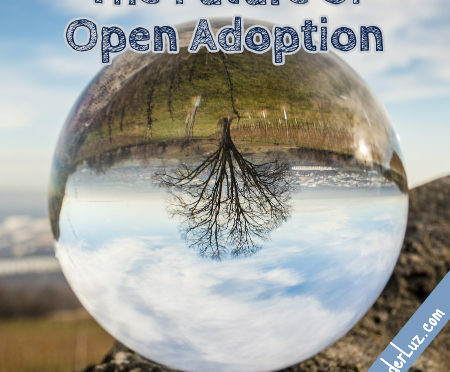 As we begin a fresh new year full of promise and hope, let’s take a look at the Top 5 posts on this blog from the year that just ended, 2018. 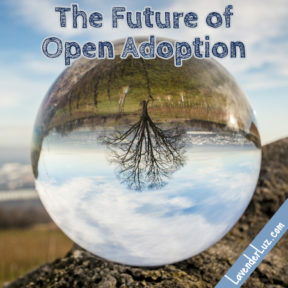 #5…OA 101: What IS Open Adoption? 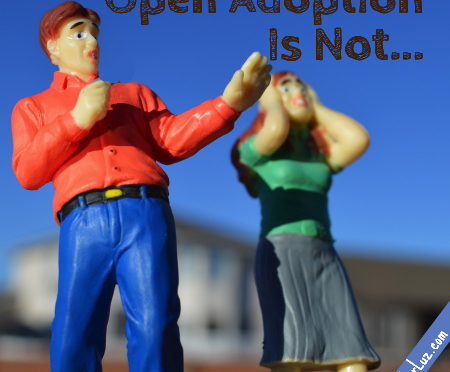 What IS open adoption anyway? 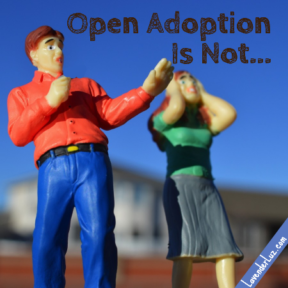 To invoke Inigo Montoya, it may not mean what you think it means. 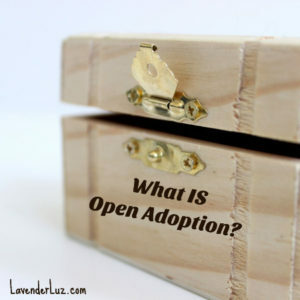 Question: We’ve been talking about how to define open adoption. 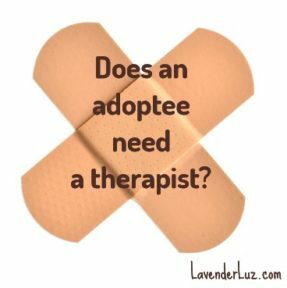 How would you finish this thought?